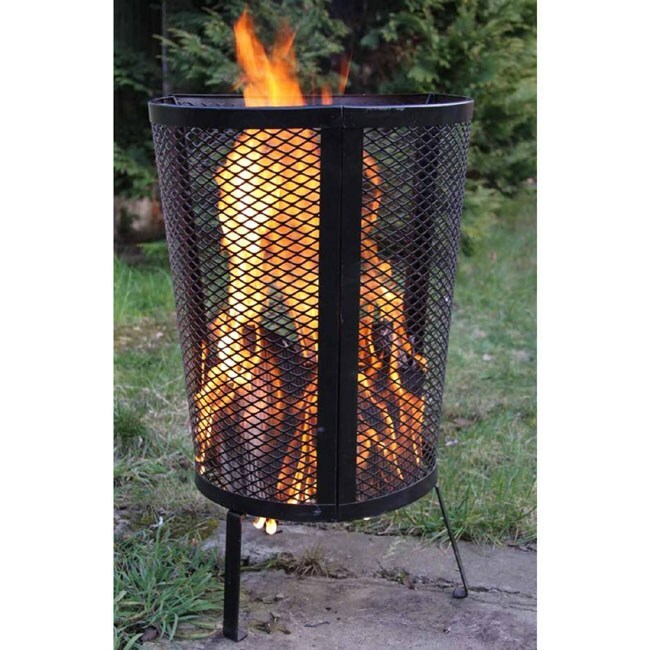 Our steel incinerator is designed for burning large amounts of garden rubbish, waste or personal documents. 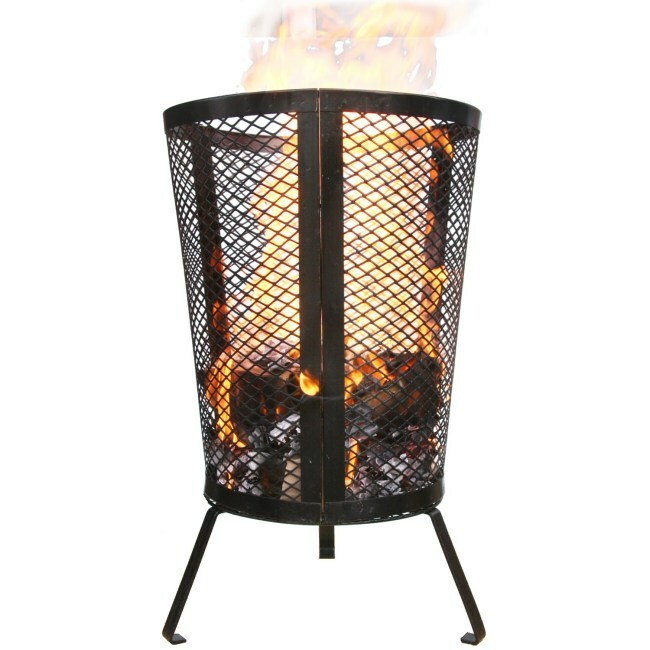 It is more aesthetic than your ordinary garden burners and due to its open air mesh design, it burns faster and more efficiently than most other incinerators. 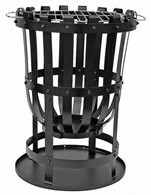 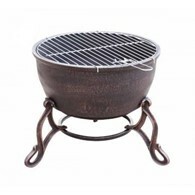 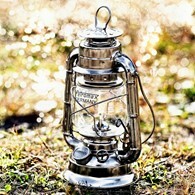 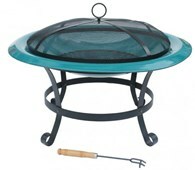 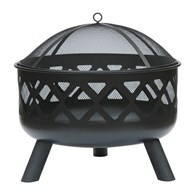 There are no reviews for Large Garden Incinerator Garden Waste Patio Burner.